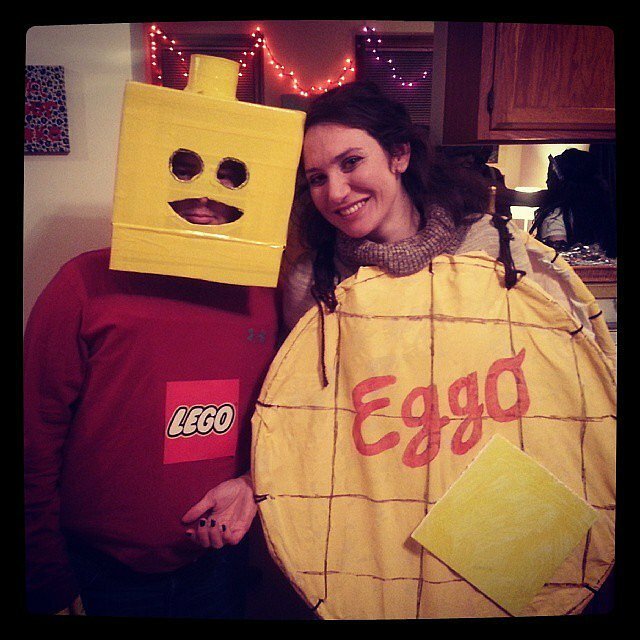 Go for a food pun with this cute couple's costume. If you want to dress solo, just add horns to this DIY  egg cardboard cutout. We're loving both of these clever puns: Hawaiian punch (you just need a lei and boxing gloves) and Dunkin' Donuts (wear a basketball jersey and a floatie around the waist). How's that for creativity? 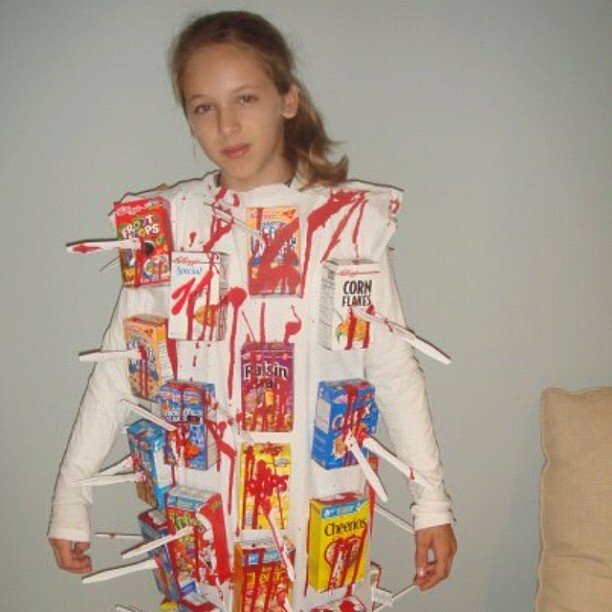 Up the creep factor by wearing an all-white t-shirt, pinning on mini cereal boxes, and splashing on some red paint for the ultimate massacre. 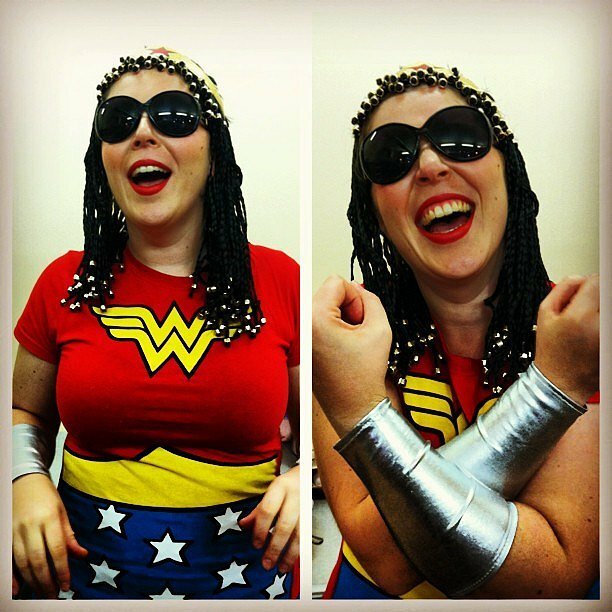 Give the classic costume a hairy twist this year. All you have to do is carry around a pot or two (light enough to lift) stuffed with fake wig hair. 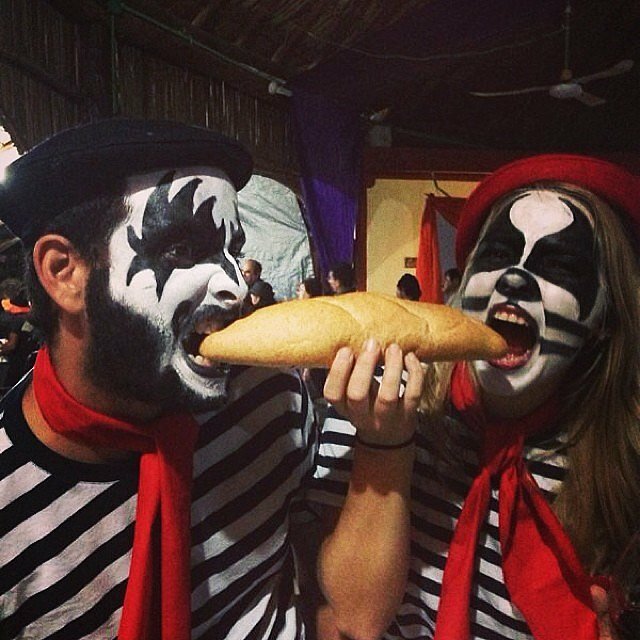 A French kiss doesn't have to involve lots of PDA. Style this costume with a black and white striped shirt, a beret, and makeup made notorious by the band KISS. Throw in a baguette for a tasty prop. 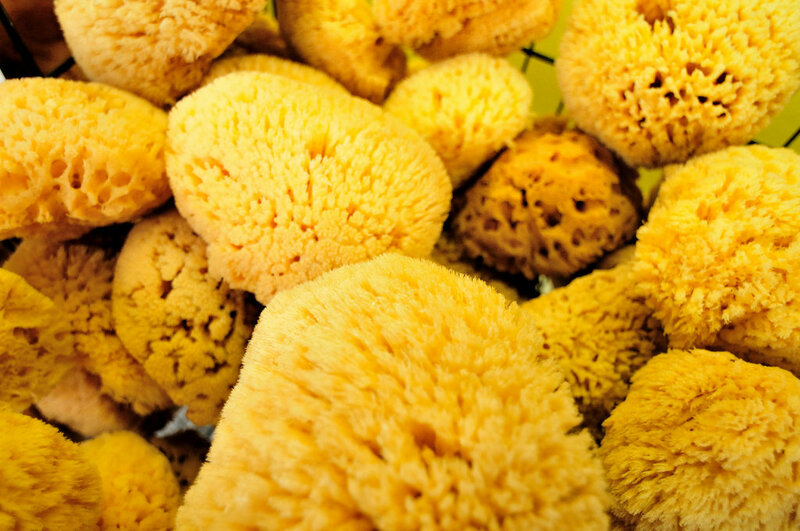 Try this unique idea by sticking a bunch of sponges onto your clothes. If you've ever wanted a chance to brag about yourself, now's the time. Channel your high school days and grab some pom-poms for this easy-peasy getup. The only thing missing is a custom t-shirt that says "ceiling" Go team! For this simple getup, wear all black and stick stamps onto your clothes. Spend the day threatening people — for fun, of course! Here's another easy one: pick up a pig nose and some ears, and wrap yourself in a cozy blanket. The bonus is that you'll be comfortable and warm! Dress in all gold — or spray paint your clothes gold for a DIY  project — and accessorize with a shovel and helmet. Grab a red wig, some loaves, and you're good to go! Skip the sign and see if people can guess what your costume is. You don't have to shell out the big bucks for a Tim Burton-style costume. 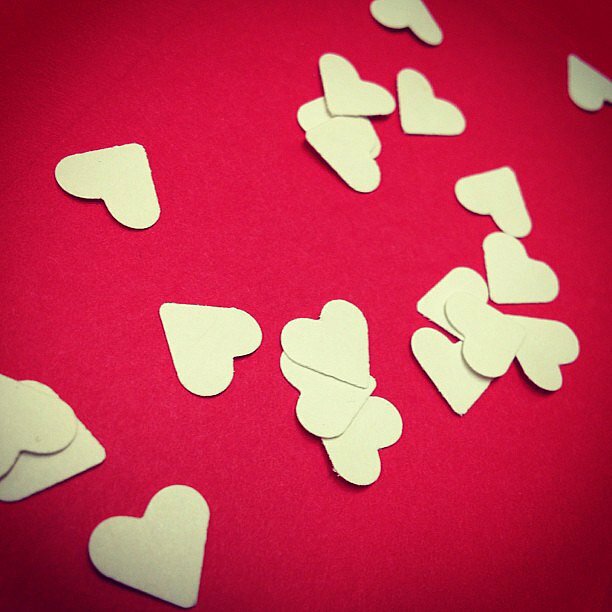 Cut out heart shapes and pin them onto your clothes, and throw on a tiara for a low-budget (but sophisticated) queen. 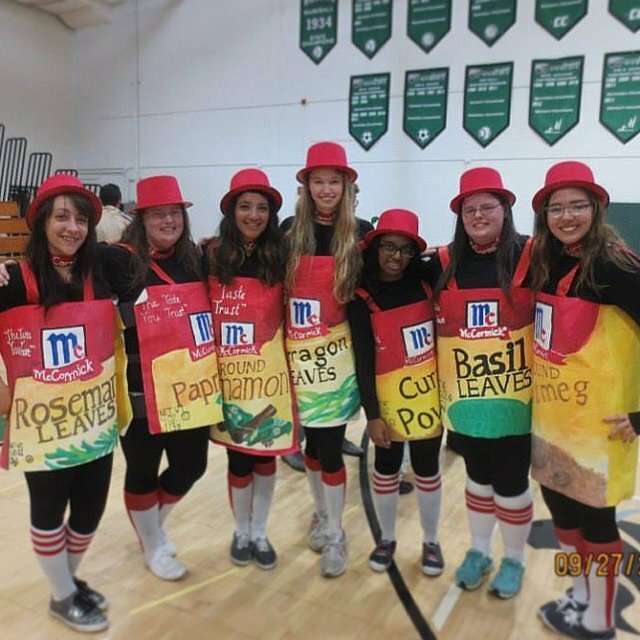 Get a group of your girlfriends together and each dress up as your favorite seasoning by drawing a label on a large piece of poster paper to wrap around your body. Together you are the Spice Girls! These two costumes are very simple to pull off. As a breadwinner, put a gold medal around your neck and hold a loaf of bread. 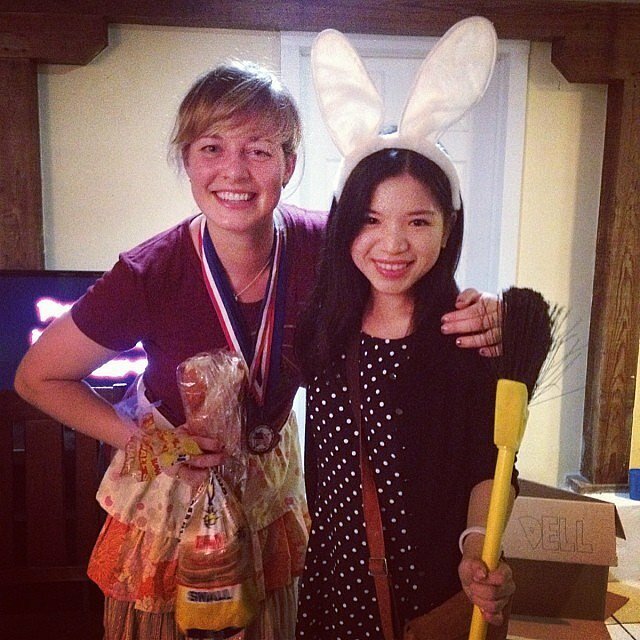 You can become a dust bunny easily by wearing some rabbit ears and holding a feather duster. Everyone will think you're the cleverest girl at the party — especially your friends who majored in psychology. Write some of Sigmund Freud's famous terms on simple strips of paper and glue them to a silky negligee, and you have become a Freudian slip! Chances are you have a garbage bag lying around your house. 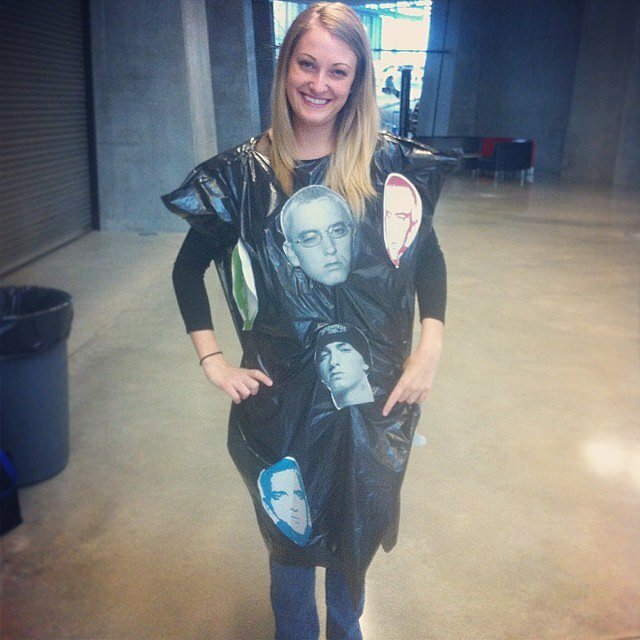 It's time to get punny and print out large pictures of Eminem 's face so you can tape them to your trash bag. Puncture holes for your arms and head, and now you have a costume! 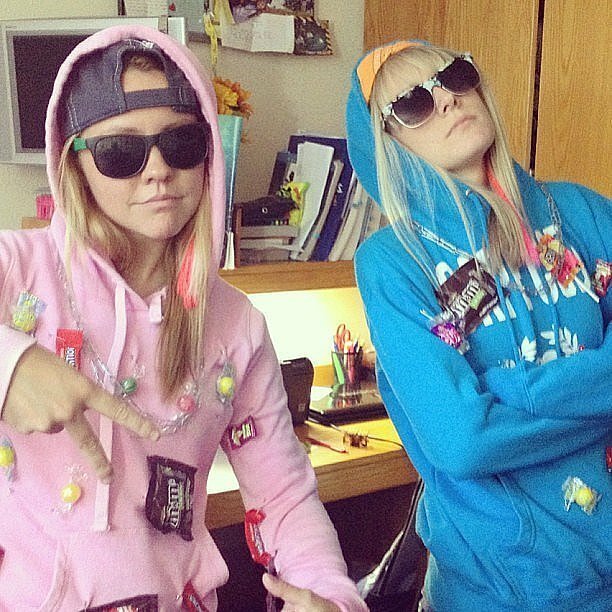 Dressing up as a rapper just got even easier. 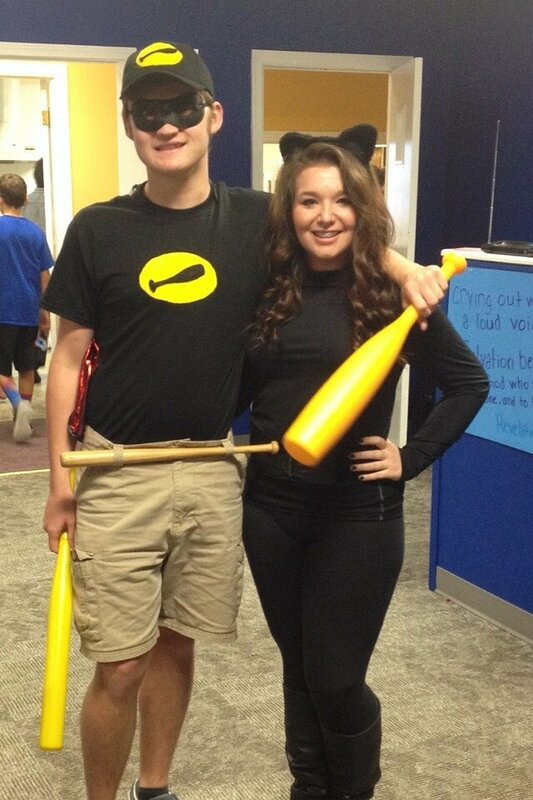 This is a great costume for two people. 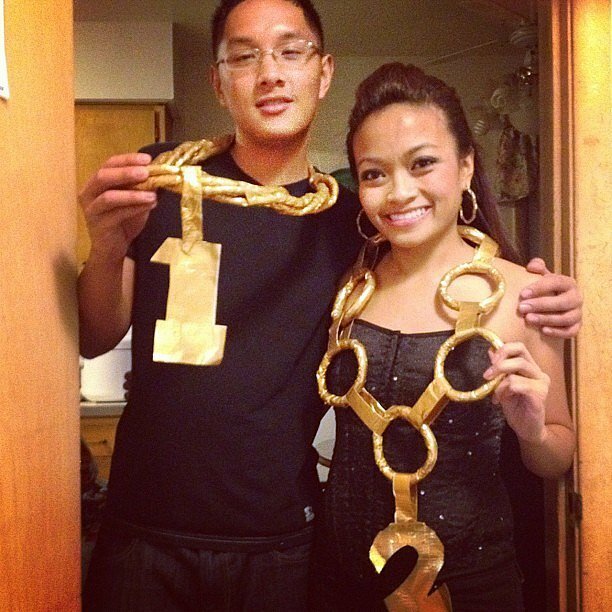 Each person wears a large gold chain, and together you make 2 Chainz! You can make oversize chains with paper and spray paint them gold, or you can dig around in your jewelry box for something that works. 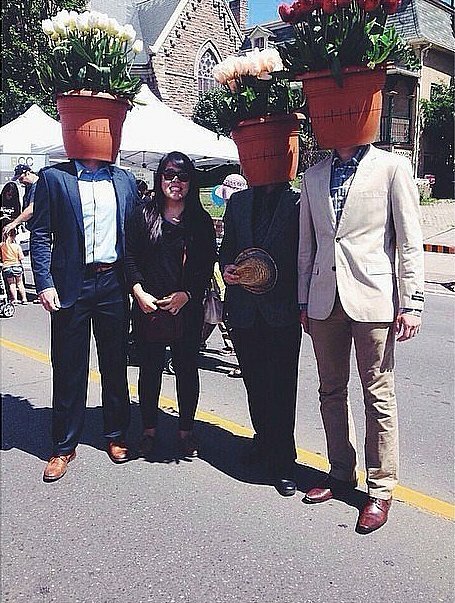 We wouldn't suggest using actual pots for this one, as your head might get a little tired. Cut a hole in the bottom of a plastic pot, and fill the top with lightweight plastic plants. Slip the pot over your head, and be ready to get some laughs. 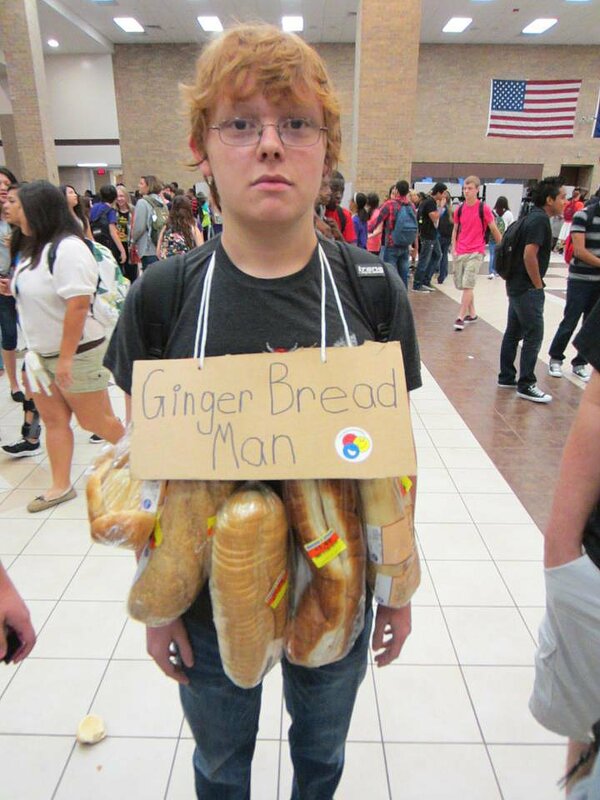 Let politics and your childhood collide for this hilarious costume. 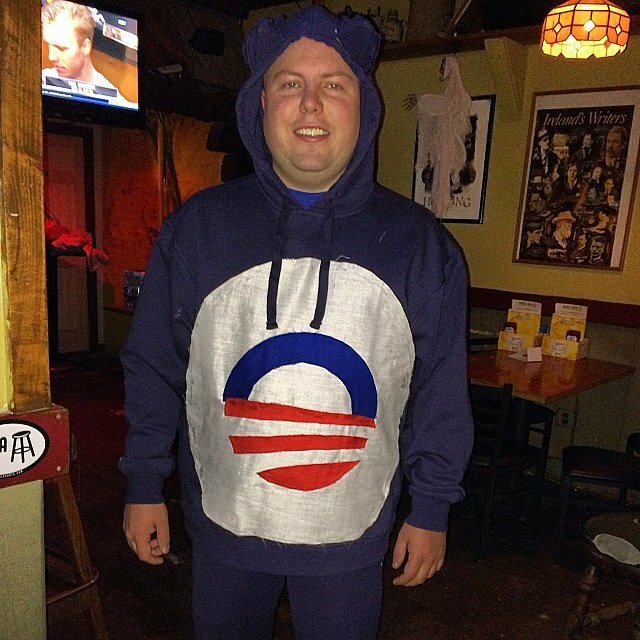 Sew ears to a hoodie, and paint your stomach with Obama's signature logo that's associated with his health care plan. 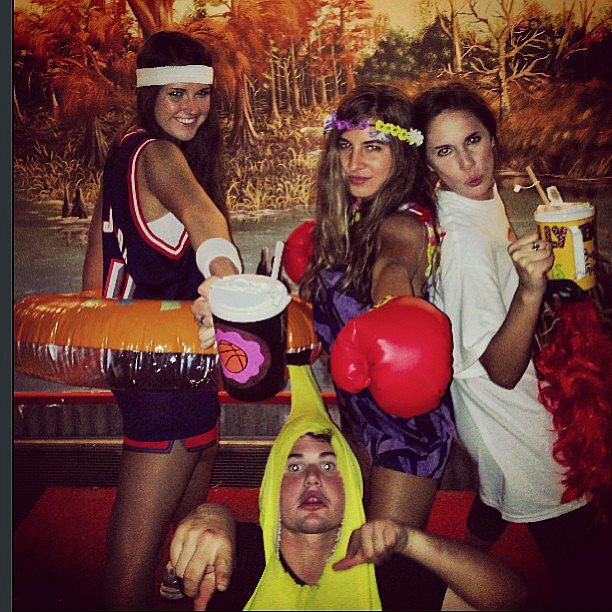 You will have the comfiest and wittiest costume around. Our favorite breakfast tagline can finally come to life! Have one person paint a cardboard box yellow and paste the Lego logo to his shirt to become the classic toy. Another person has to cut out a large piece of material into a circle and create a grid on it to become the famed Eggo waffle. 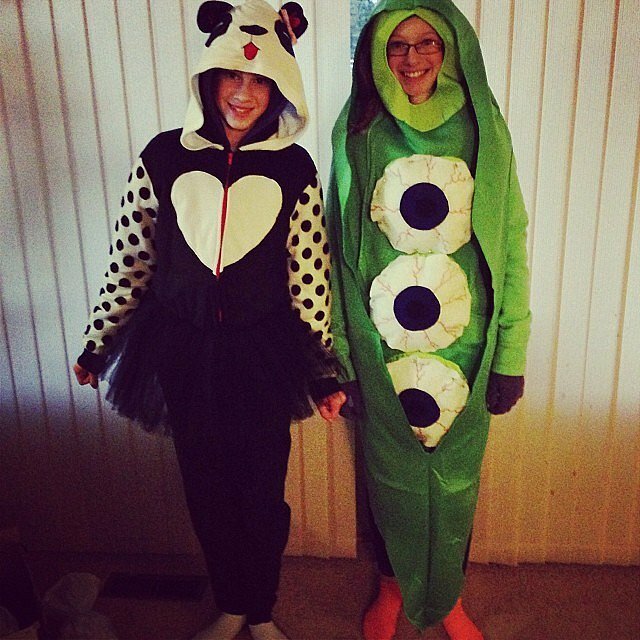 Your costumes may be cool separately, but together they're amazing! Use fabric paint on a plain shirt to draw your best bacon imagery. 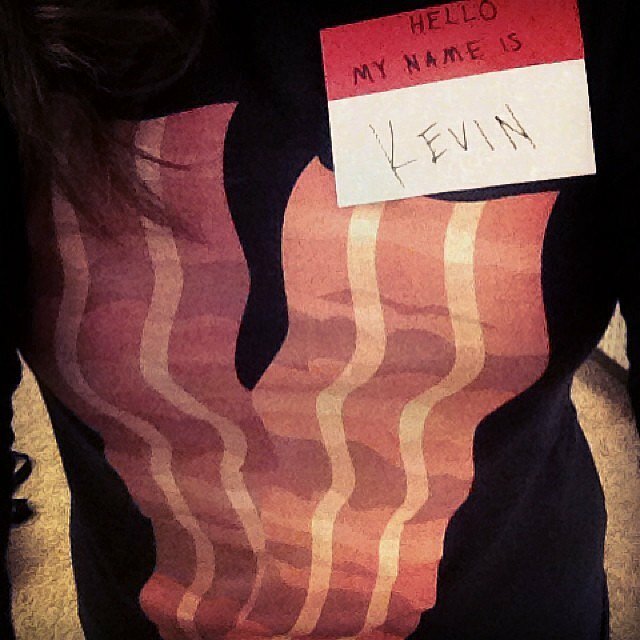 Stick a name tag on your shirt that says "Kevin," and you have the celebrity himself. 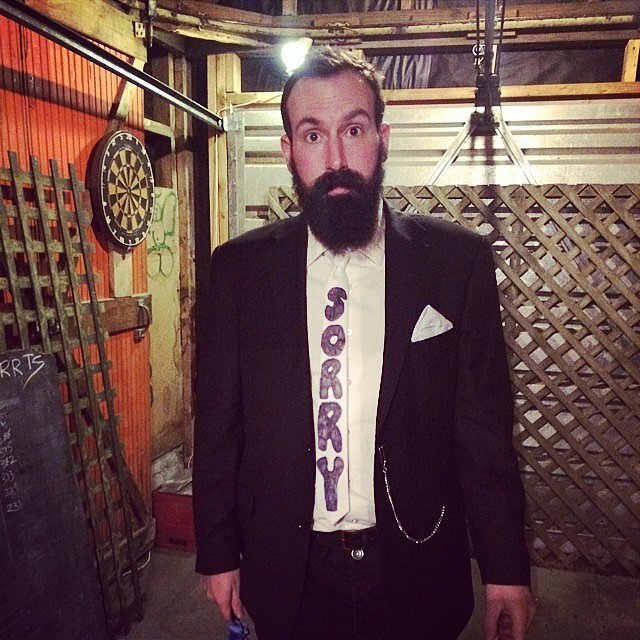 Dress in your fanciest attire and make sure to write "Sorry" on an obvious part of your body to become a formal apology. 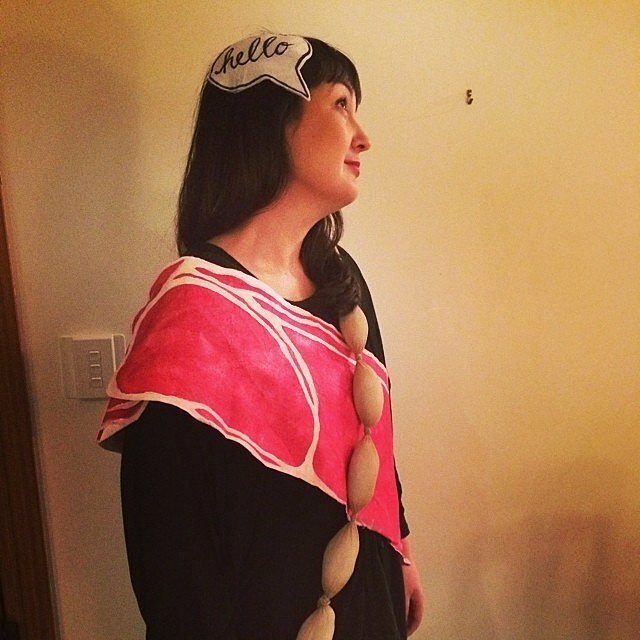 For this funny pun, stuff nylons with tissue and knot off each section to create a sausage-link sash. For the bacon, you can use either paper or fabric and red paint. Utilize some bobby pins to make sure your "Hello" headpiece stays in place. Now you are a meat and greet! 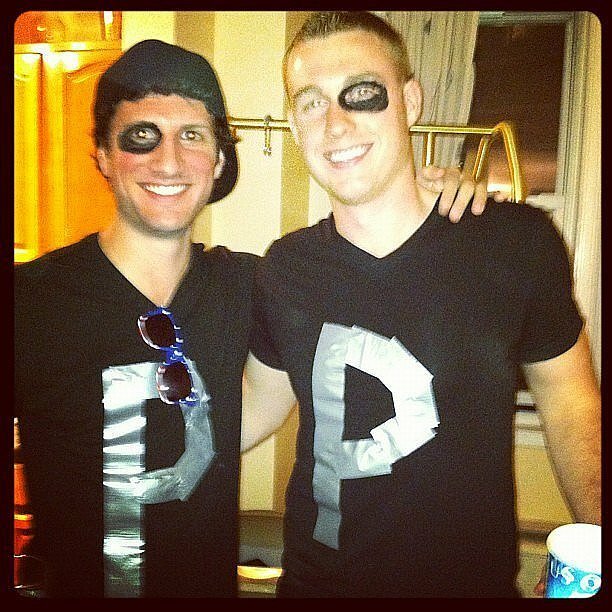 Blacken one eye, place a P on your shirt, and there you go! 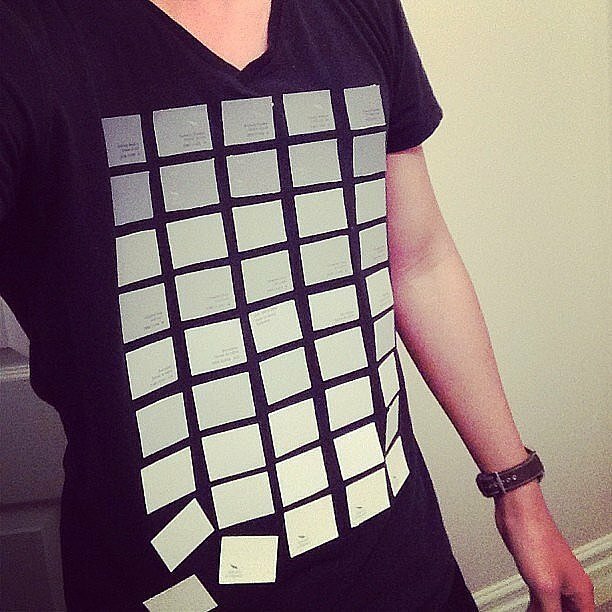 Go grab 50 paint chips from Home Depot and place them on a shirt. 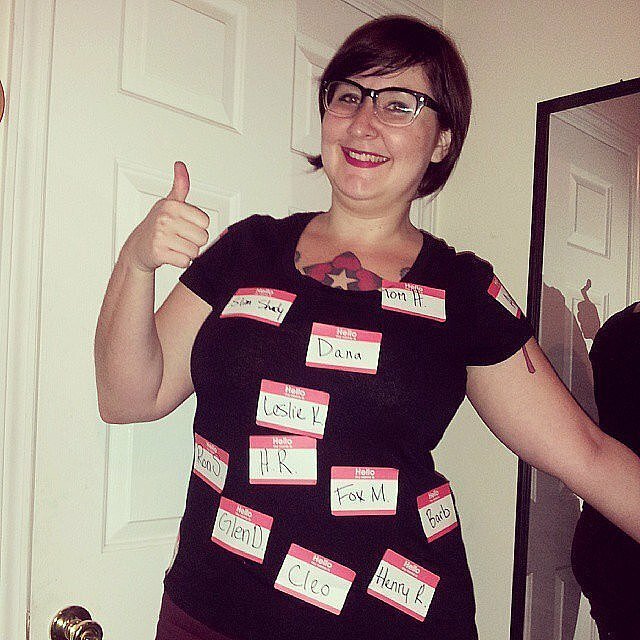 Place name tags all over your body with the names of all kinds of people. Their identities are yours now! 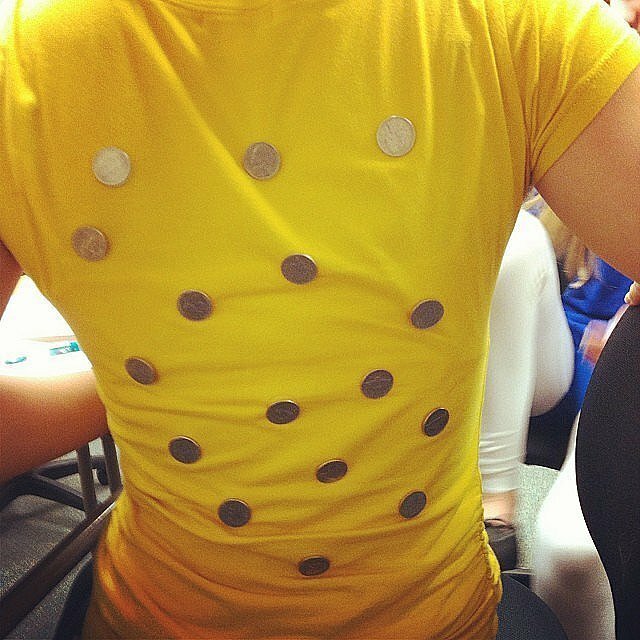 Glue nickels to your back — it doesn't get more straightforward than that. Dress up as a wizard (or any mystical character for that matter) and carry around a football. This is not your run-of-the mill tie-dye shirt. 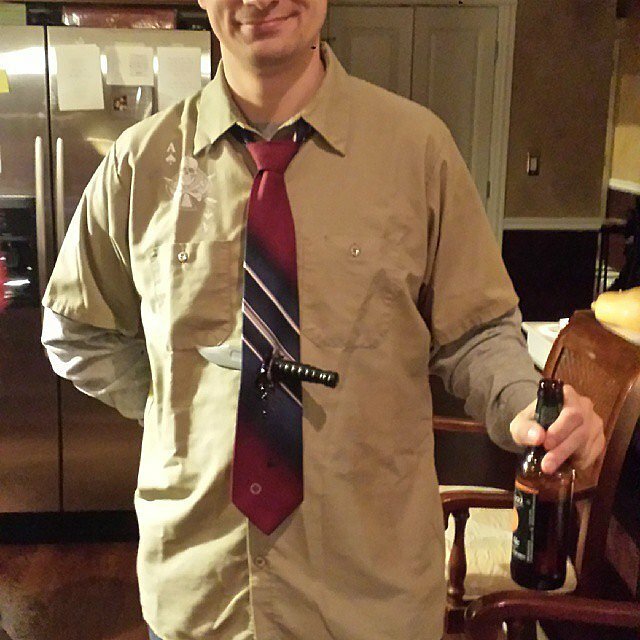 Cut a slit into a tie, and slide a fake knife through it. You can add a little fake blood if you're feeling dramatic. 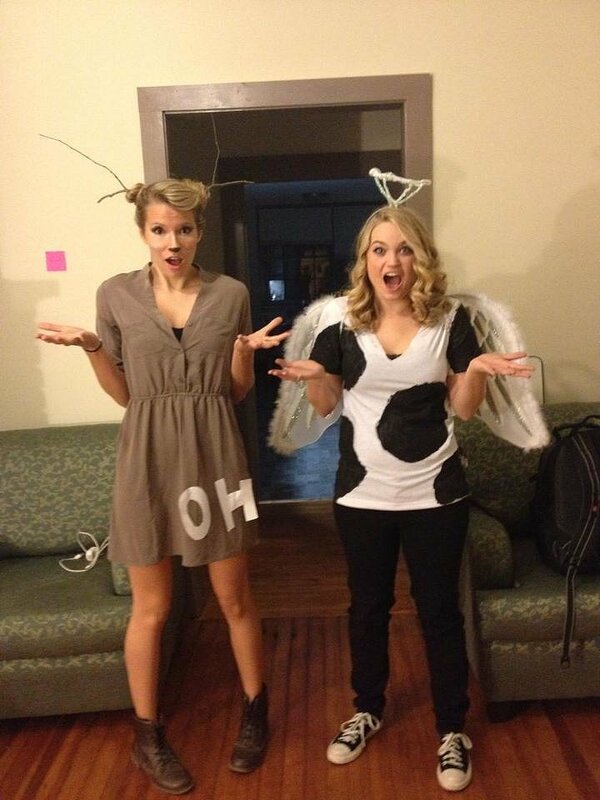 These two costumes took common sayings and brought them to life. It's as effortless as adding "oh" to your deer costume or putting a cow and angel costume together. Who said Batman had to be named after the animal? This superhero clearly uses baseball bats to ward off crime. 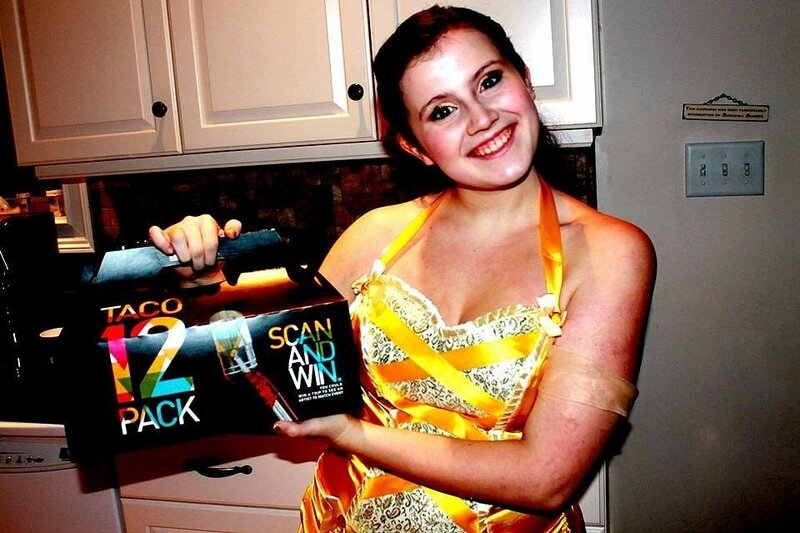 Put on a Belle costume from Beauty and the Beast, and carry around a box of Taco Bell. Extra points if you give out the tacos. 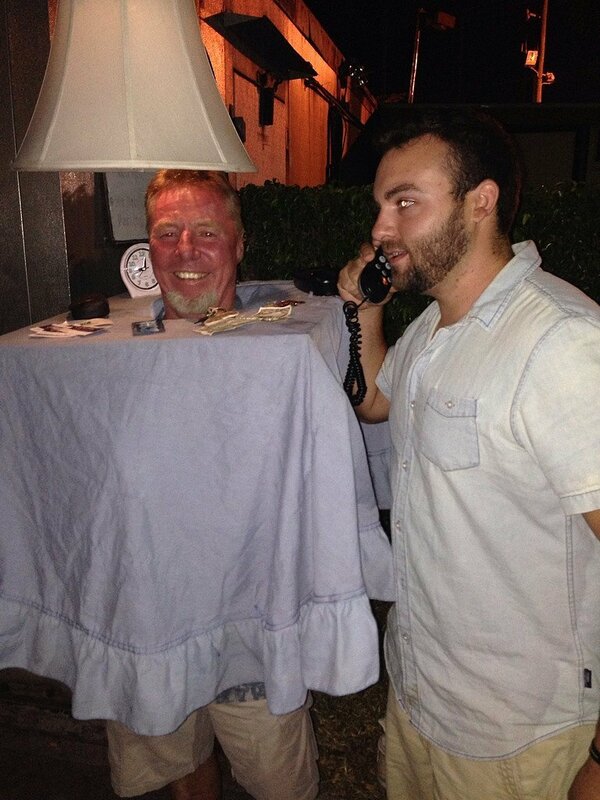 Take this age-old saying to a literal level by dressing yourself up as your bedside table. Instead of using an actual table, cut a hole into a box and place it over your head with a tablecloth on it. It will be much lighter. The iPod gets a makeover when you replace peas with actual eyeballs. 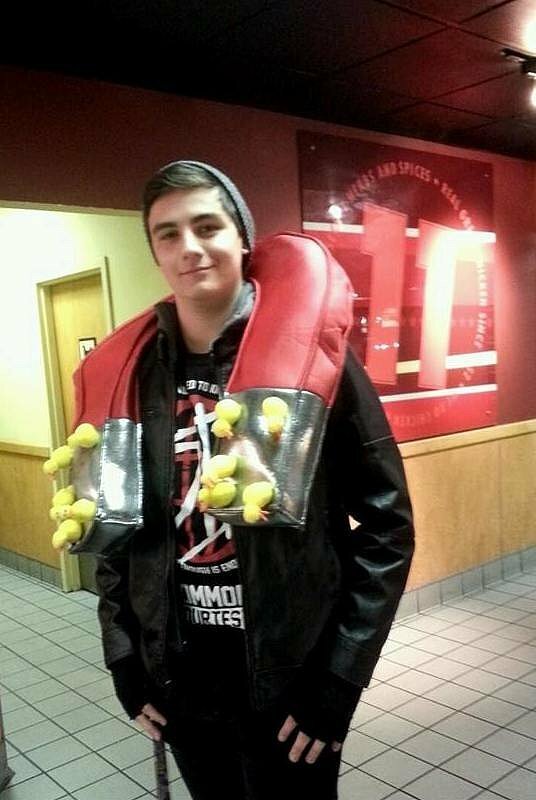 This guy takes being a ladies' man to the next level with his costume. Glue small yellow chicks to the end of a giant magnet, and wear it around your neck. Laughs will ensue. In New Girl, Winston's girlfriend, Shelby, has the most ingenious costume of all. Dress up as a queen and pin all your stuffed cats and dogs to your body. You will never look so cuddly. Bet you never thought you would see this movie represented so literally. 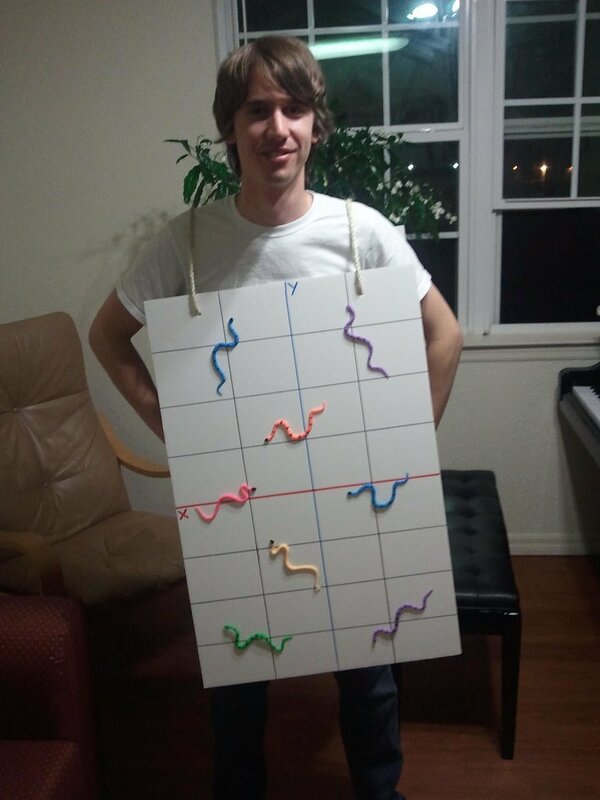 All you need are a few plastic snakes and a piece of poster board. Two fictional characters collide when you put Dumbledore and Dora the Explorer together. 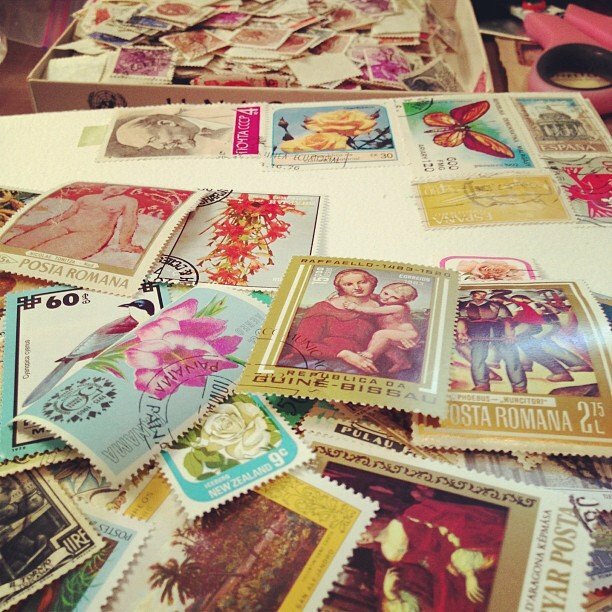 It may be bizarre, but it sure is crafty. 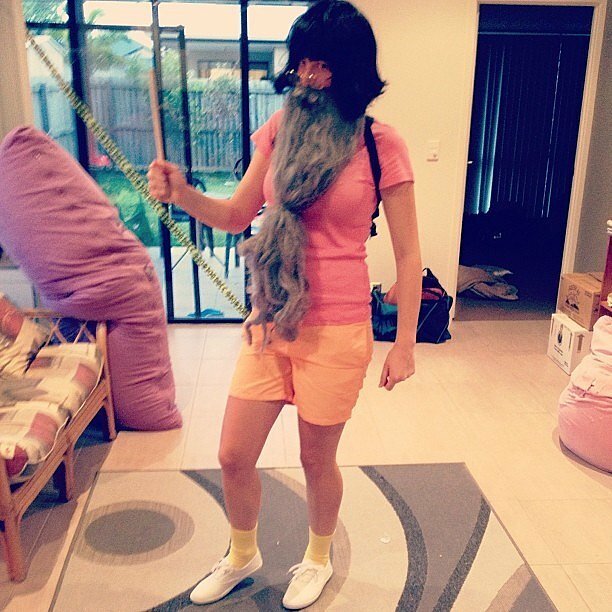 You will pretty much have the best costume ever by combining two of the greatest people in the world. 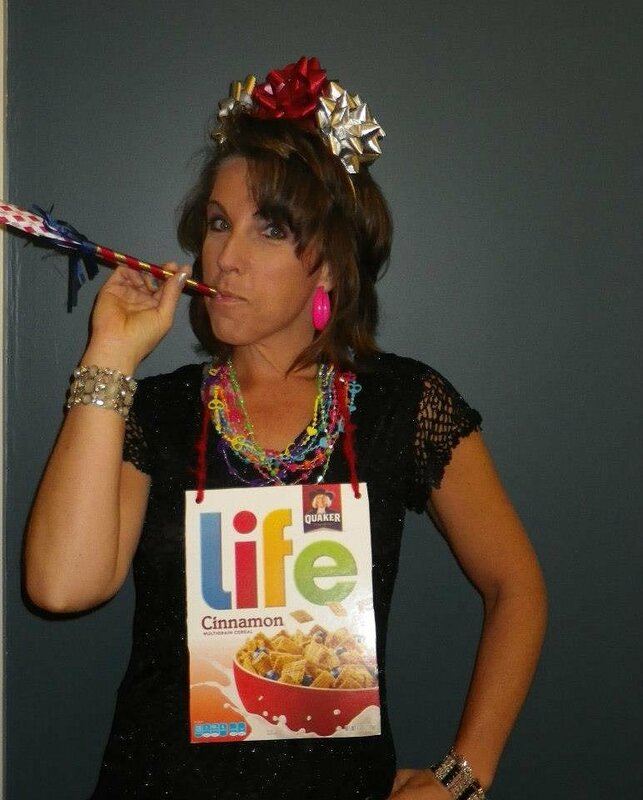 Pull out those leftover party decorations and hang a Life cereal box around your neck. Make sure you're the one to get the party started! No, not the wrappers the candy comes in. 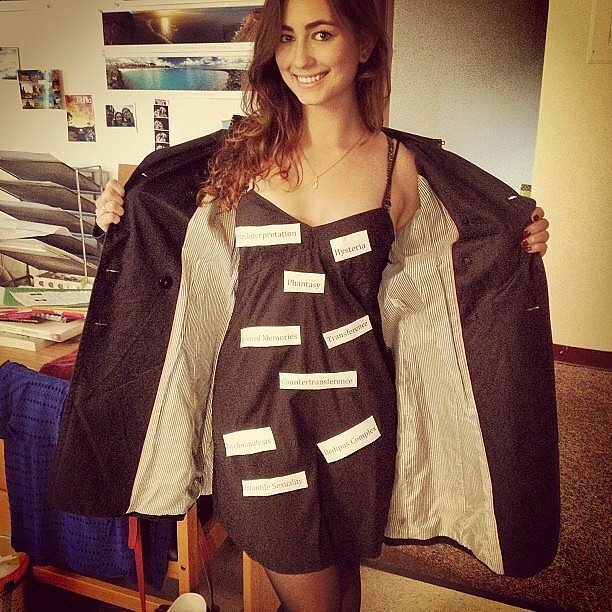 Twist your words and try out this creative costume. You should have plenty of candy in your cupboard already. 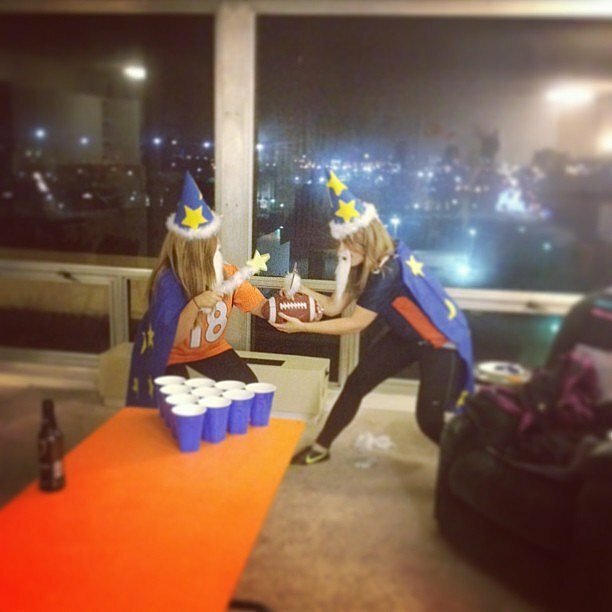 Make sure to check out more of our practically free costume ideas  too.